Get ready to test your brain & reflexes in a 3D stealth mutant open world free roam incredible strange mutant monster city hero open world action adventure simulation game. The eventful environment of this incredible game allows you to feel like a true monster super hero of city full of criminals, terrorists, gangsters, mafia & street thugs to fight. This free to roam action adventure simulation 3D open world game with thrilling level & missions truly allows you to become hero of heroes. To defeat & kill the terrorists, gangsters & criminals use your super mutant strange monster powers & combat fighting & gun shooting skills. Kill all the villain terrorists to rescue & help people of your city & country. 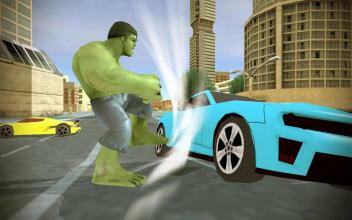 Unlike any hero you do not need any special supernatural rope to lift cars & throw them. Evil terrorists have a plan to defeat army navy, military & air force to take over your city. 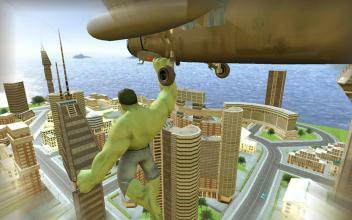 Fight along with military navy, army & air force to help them kill the villain terrorists to save your city. 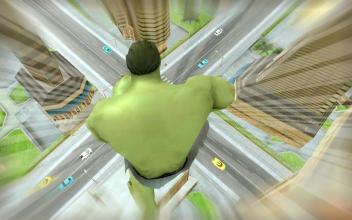 Be a super mutant monster strange hero for the people of your city as well as for the military commando army soldiers. This game is all about fighting, shooting, driving & challenging missions in war of mutant super strange monster hero against the villain terrorists to save the city. The residents of your city demand peace & protection as the roads of the city are filled with terrorists & criminals instead of the routine traffic & every street has a number of mafia thugs & gangsters. Army military is also trying to combat the villain terrorists with their modern weapons & guns like assault rifles, m4a1, snipers & machine guns but it won’t be possible without your super monster mutant hero strange powers. Join hands with military navy, army & air force to defeat the terrorists with the help of their aircrafts, fighter jets, sniper shooters, weapons, guns & fearless commando soldiers. Not only these but military army has trained special sniper shooters & developed special steel battle mech robots for this mission. 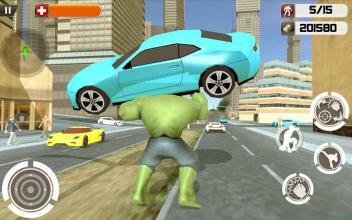 Drive, drift, drag & race cars on the city roads full of traffic, free roam the huge city, shoot the terrorists & complete plenty of objectives & missions to save your city from terrorists. Use various different weapons & guns to win this war. Terrorists are going to rely on shooting so be ready to counter their attacks and shoot back. 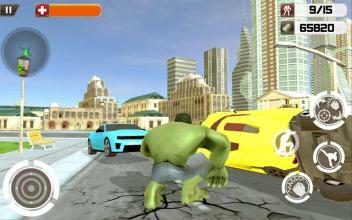 Save your city to prove that you are the best shooter & a true super strange monster mutant hero in this free to play open world free roam game.